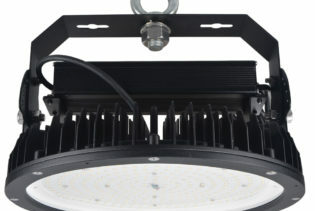 GEN2-22500-MS is a 180W, 22500lm, 220~240Vac Highbay LED light fitting. Featuring the innovative Microwave Sensor function for a convenient and energy efficient approach. The sensor is designed as an action motion detector to convert movement into electrical power either by reflection change or picking up signals from a moving object from any direction. 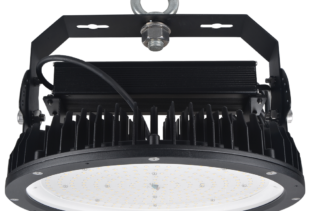 GEN2-22500-MS is a 180W, 220~240Vac Highbay LED Light fitting, featuring the innovative feature Microwave motion sensor to allow control of the Highbay without the need of a switch or remote control, once installed. The sensor is designed as an action motion detector to convert movement into electrical power either by reflection change or picking up signals from a moving object from any direction; this causes a response allowing the light to activate itself with a 22500lm, 5000K performance. With a daylight sensor also incorporated to disable the light when there is a sufficient amount of natural daylight provided, the GEN2-22500-MS is energy efficient and a cost effective solution for LED Lighting systems. The GEN2-22500-MS also includes the option to pre-set a stand-by period after movement is detected to determine when the light will be deactivated. This feature will provide an appropriate combination using the remote control and once installed the combination will be maintained for another use if you choose to use the previous programme selected. 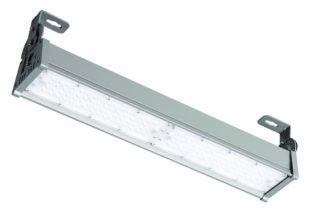 The GEN2-22500-MS is built with a high efficiency LED chip and reflector system, and allows the capability to adjust the mounted bracket up to an 110˚ beam angle, for an evenly distributed light. 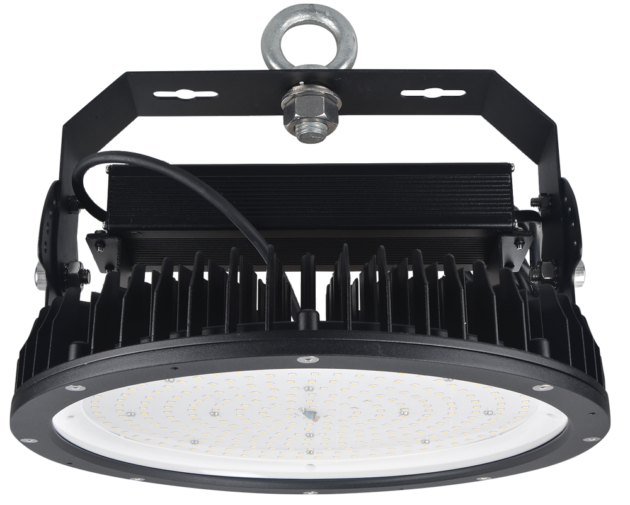 With a long life performance up to 50k hours, the LED Highbay carries a 5 year warranty.